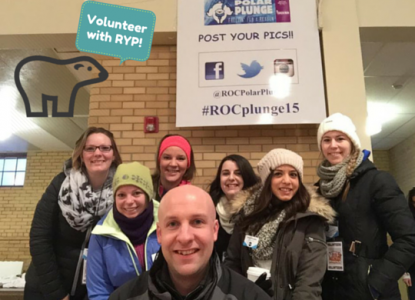 #RYPVolunteers Archives | Rochester Young Professionals, Inc.
An annual event in Rochester, the Polar Plunge raises funds for the New York State Special Olympics. 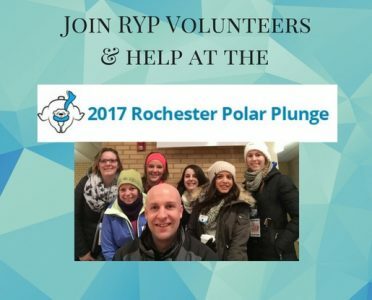 Always a fun atmosphere, RYP volunteers assist with greeting and registering participants, selling raffle tickets and merchandise, distributing towels and other tasks as needed. What better way to help out – without getting…..
Not sure about taking the plunge but want to be a part of this awesome event? We can’t do this without you. There are many opportunities to make a difference while staying completely dry! 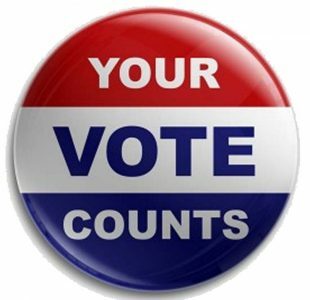 Volunteers help with various tasks including: Raffle Ticket Sales Merchandise Sales Registration Tent Food Service Hoodie…..